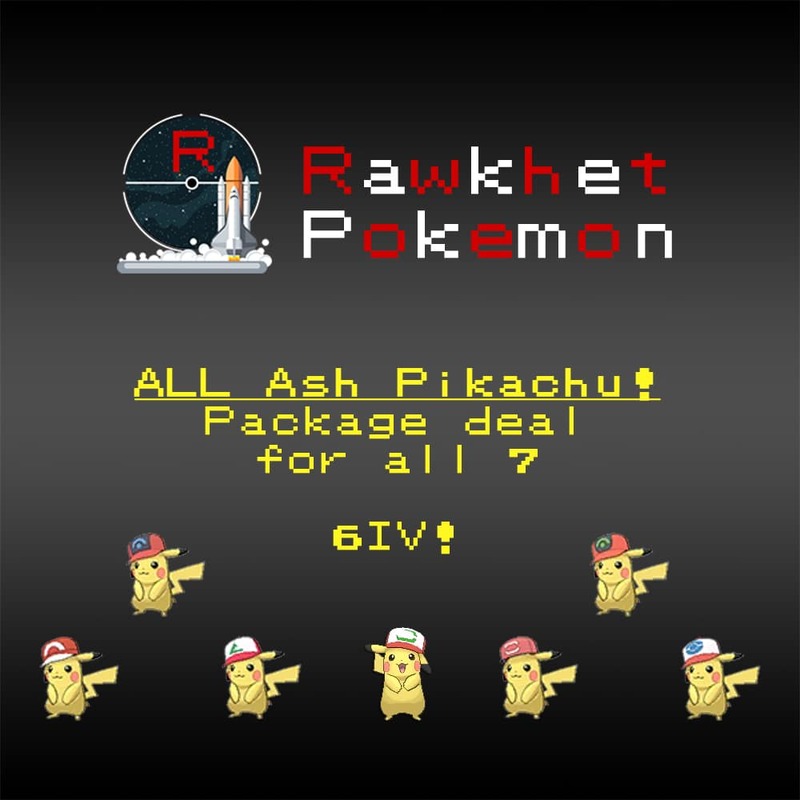 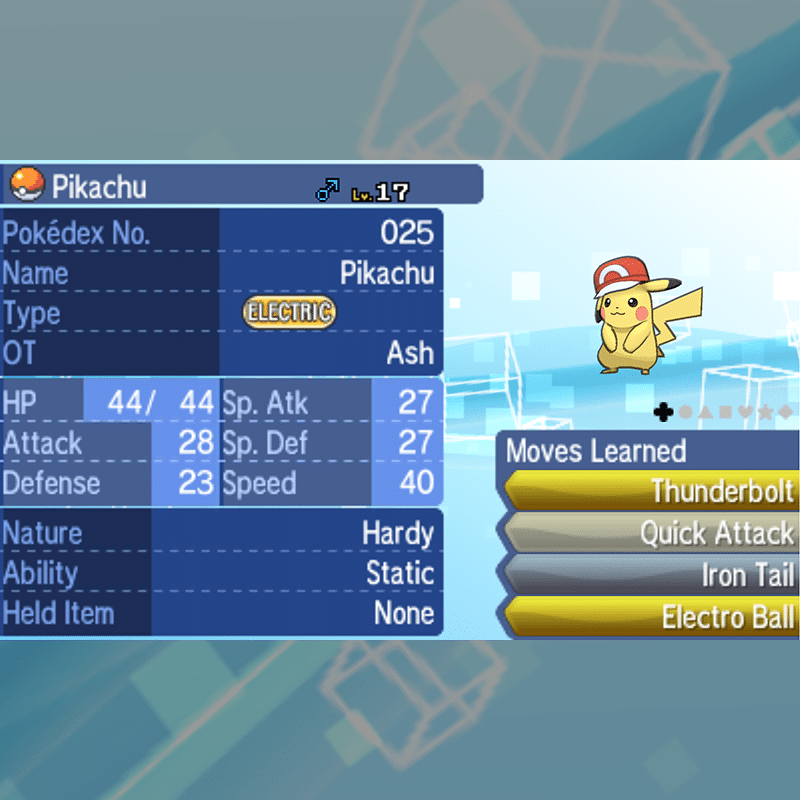 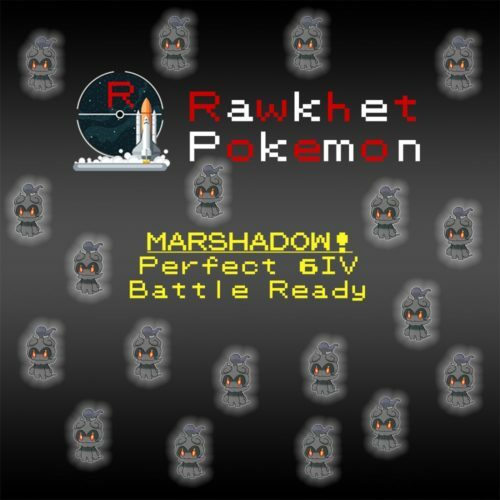 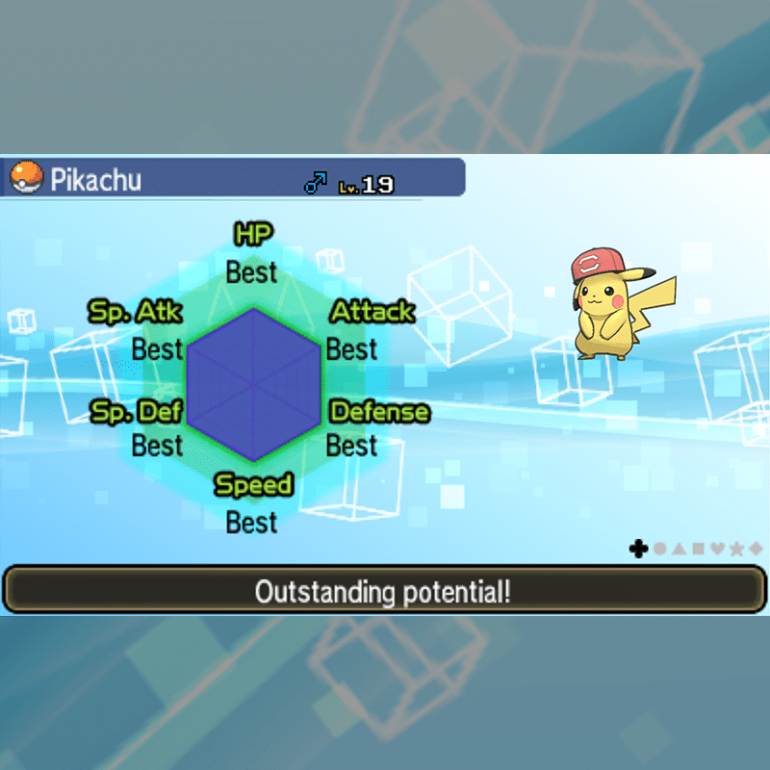 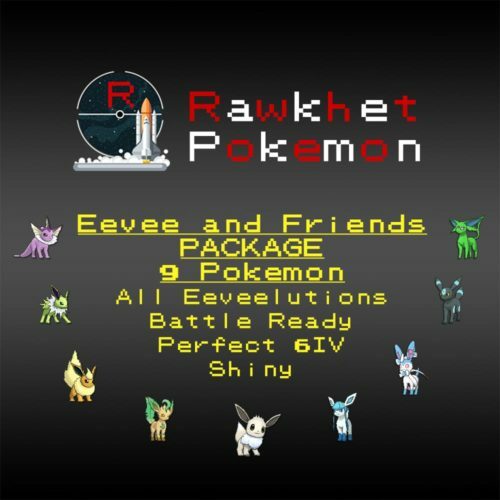 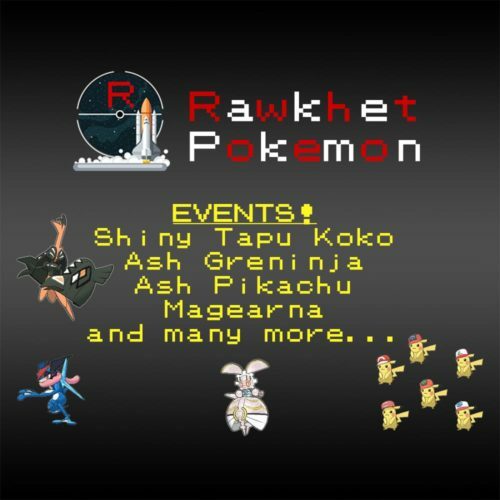 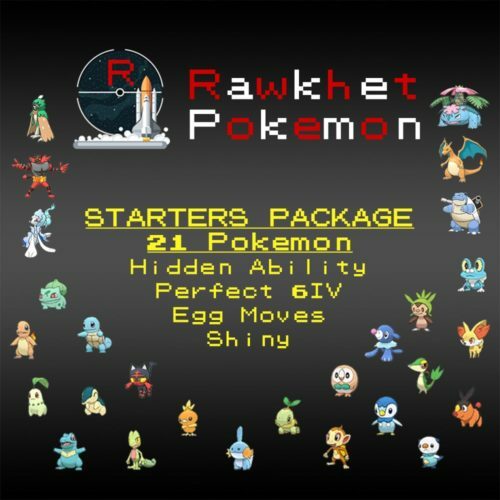 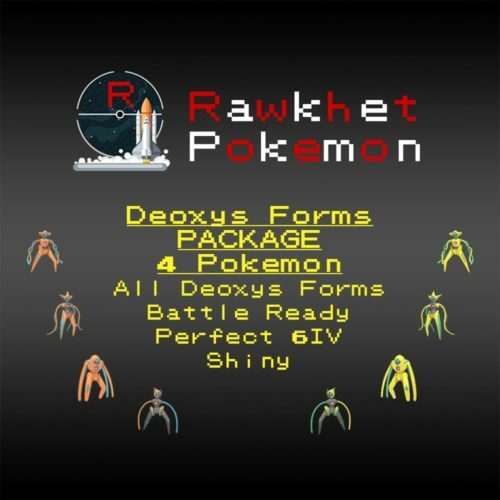 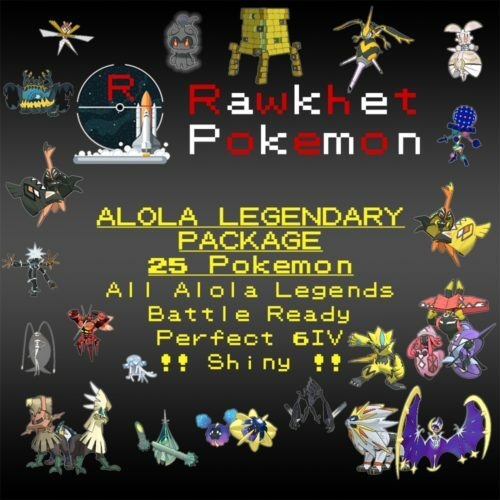 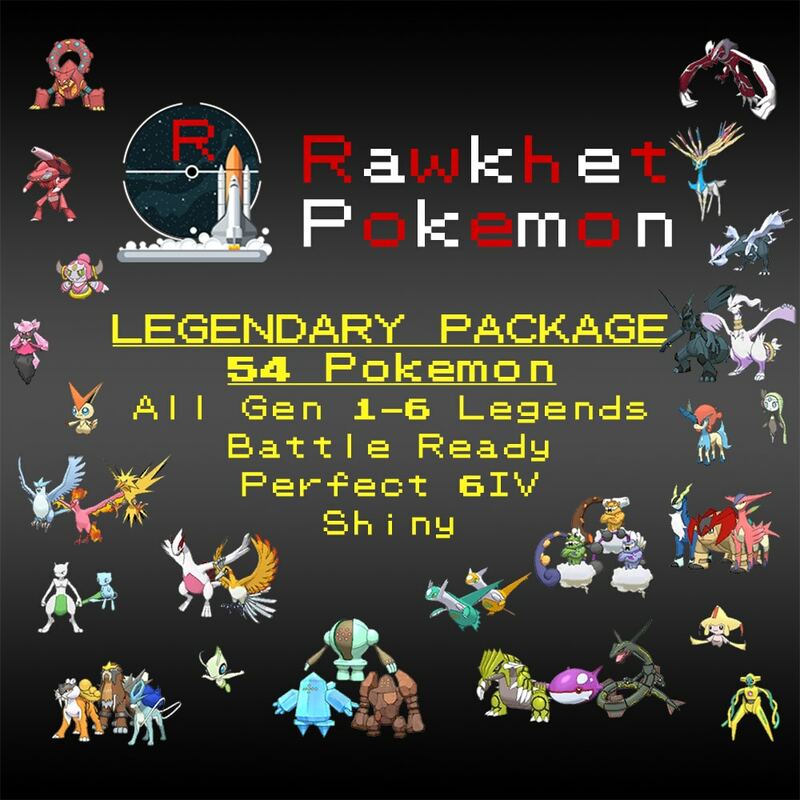 Get all 7 Ash Pikachu! These Ash Pikachu will all have Perfect 6IV. 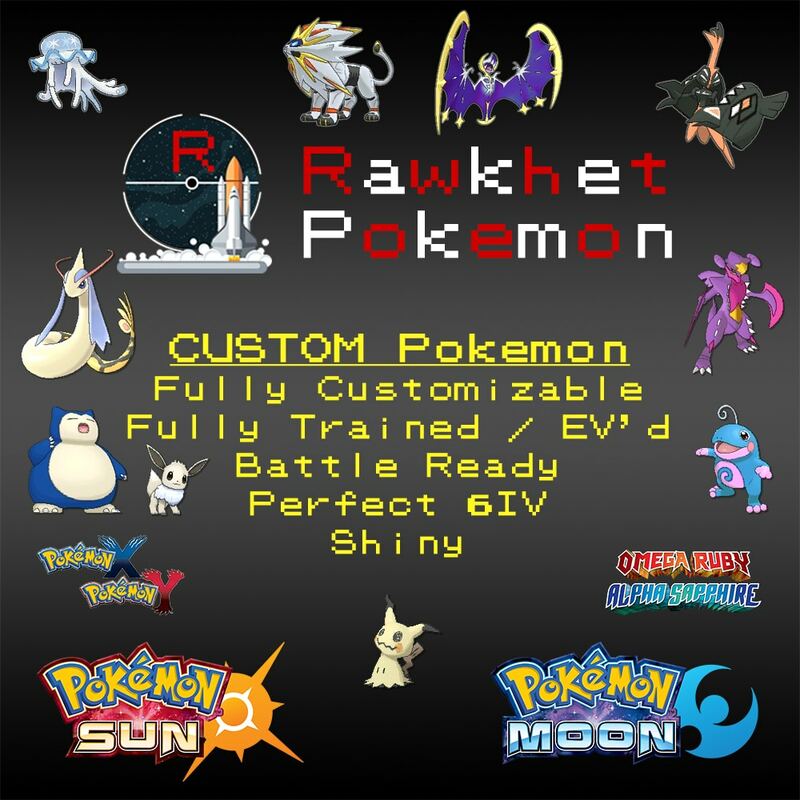 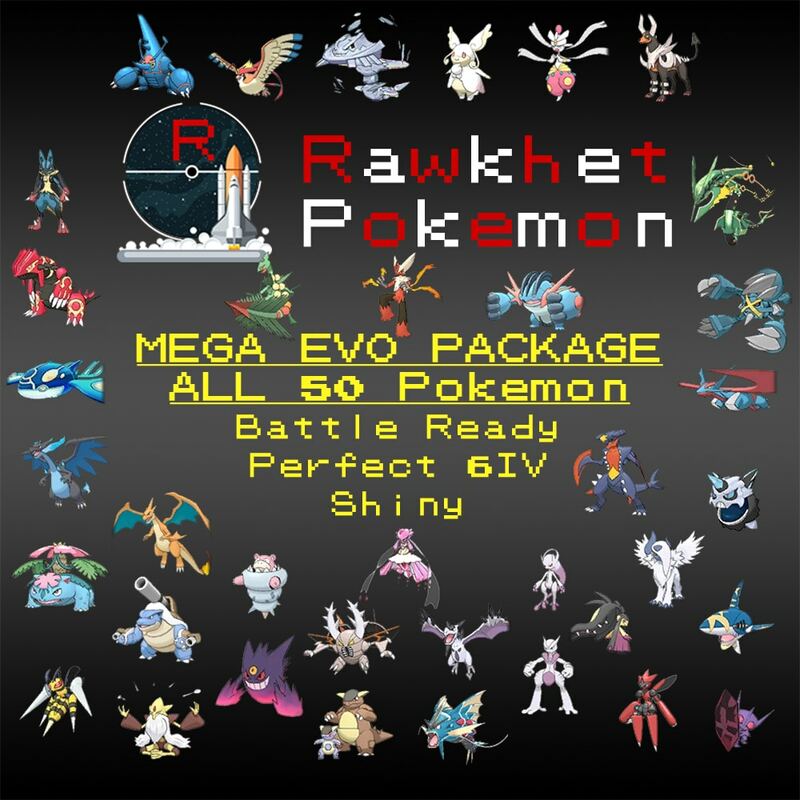 This listing is available for Pokemon Sun/Moon and Ultra Sun/Ultra Moon. 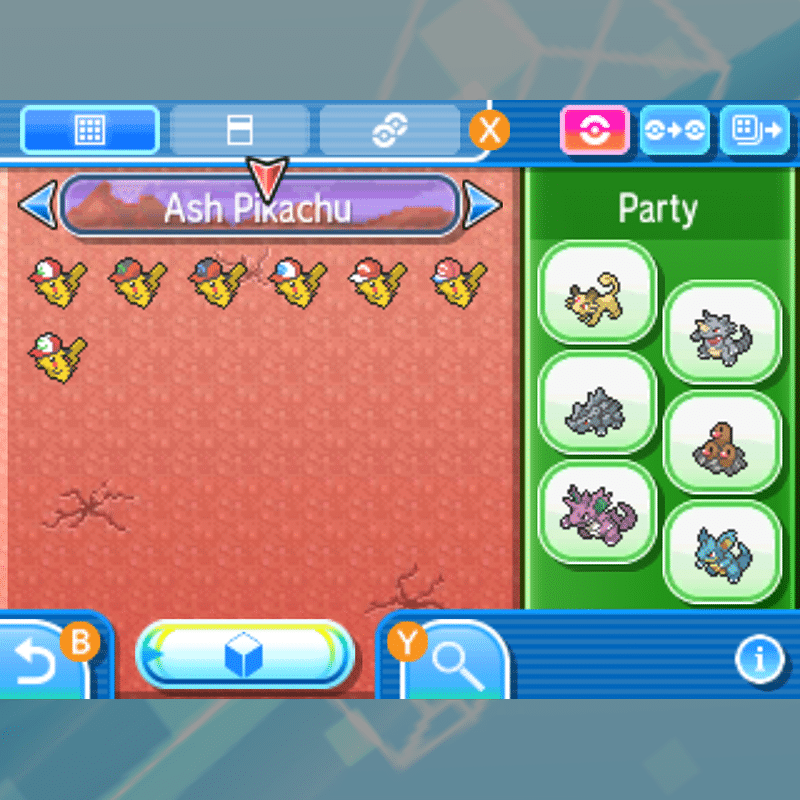 They will come without their Z-Crystal as those cannot be traded. 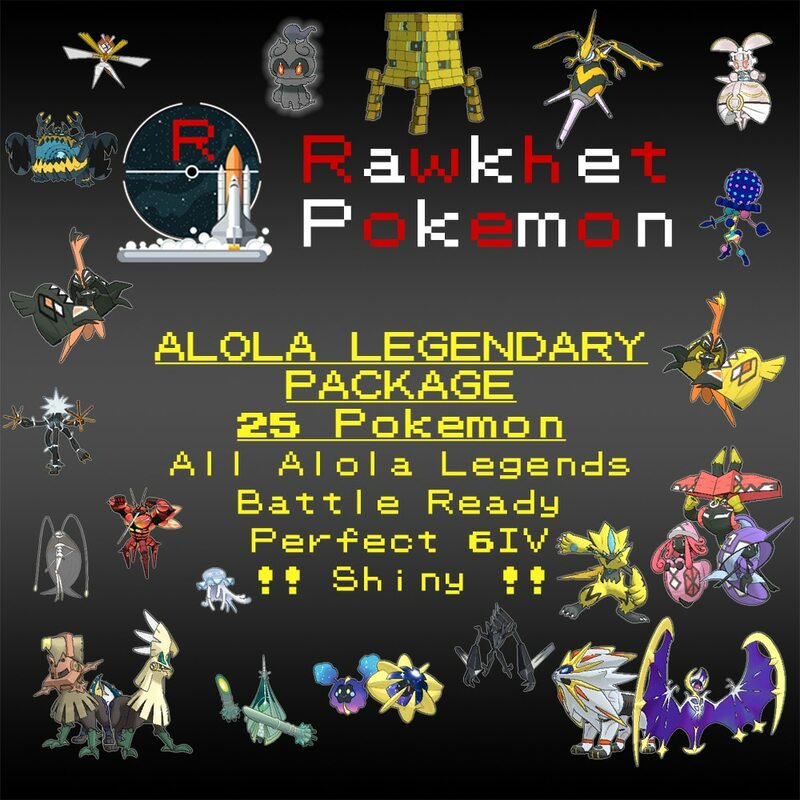 Note that no customization is allowed on this package. In USUM, the Pikashunium Z-Crystal can be obtained by having a Cap Pikachu and talking to a Pikachu in Pikachu Valley.